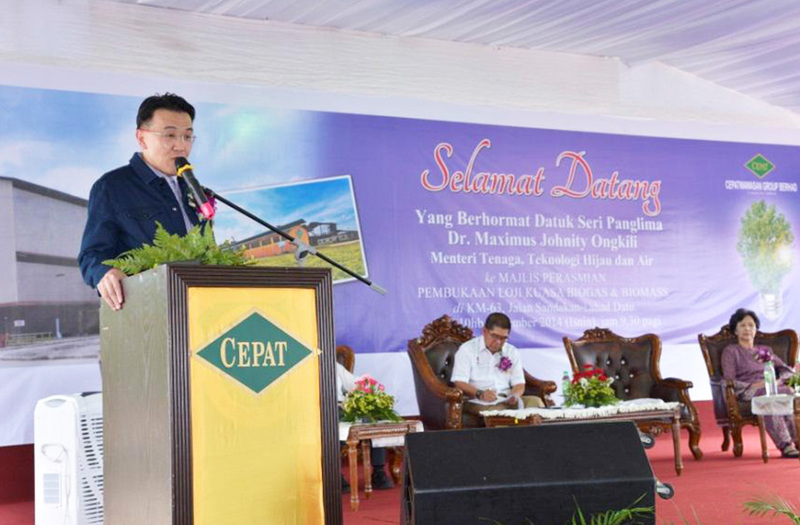 Under the Small Renewable Energy Programme (“SREP”), the Government of Malaysia has implemented a programme to encourage private entity to generate power with renewable fuels and to sell part or all of the power generated to Tenaga Nasional Berhad (“TNB”) and Sabah Electricity Sdn Bhd (“SESB”). The objectives of the SREP are not only to help increase efficiency in the use of fossil fuels but also to reduce the financial burden of electricity generation on TNB and SESB in terms of investment in electricity generation and distribution. Residues from agricultural activities or production processes are the type of fuel strongly recommended by the SREP, as their combustion provides triple benefits to the country. It reduces environmental pollution and the cost of waste disposal and helps to save expenditure on both indigenous and imported fossil fuels. Agriculture waste such as palm oil waste has a reasonable and rather constant heat value and moisture content and this makes it a reliable biomass fuel. 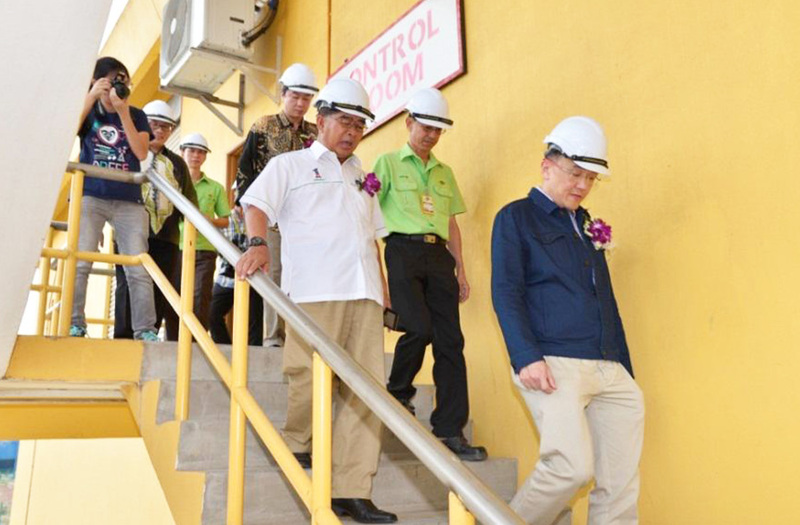 A subsidiary company, namely Cash Horse (M) Sdn Bhd, has built a 12 Megawatt Biomass Power Plant at Prolific Yield Palm Oil Mill located in Sandakan, Sabah under the SREP. 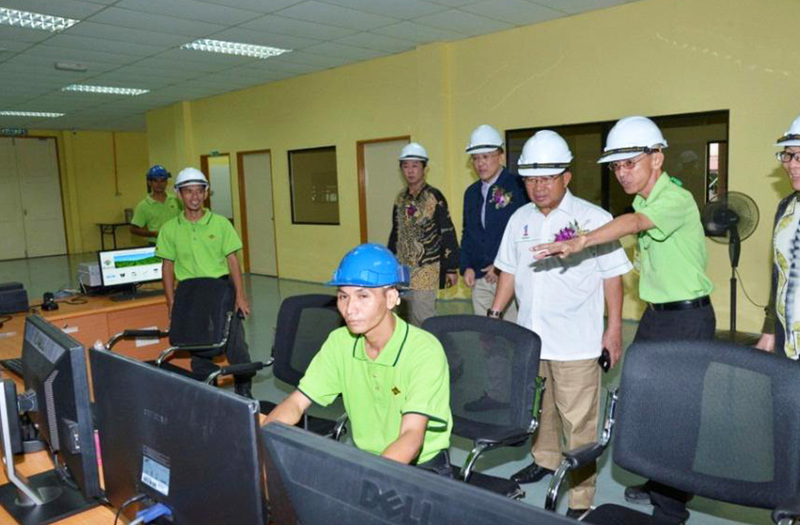 The Project is intended to generate electricity utilising the oil palm empty fruit bunches (EFB) as primary fuel to be supplemented with secondary fuels such as oil palm shells, mesocarp fibres and wood wastes. 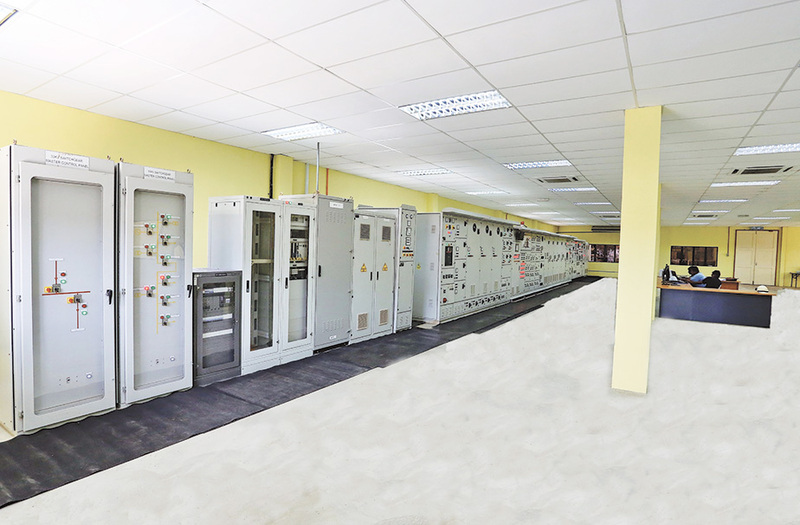 The electricity generated was sold to SESB’s distribution grid. As the electricity is generated by using renewable resources instead of fossil fuels, which will reduce the emissions of greenhouse gases, the Project qualifies as a Clean Development Mechanism (“CDM”) project under the Kyoto Protocol. The reductions in greenhouse gas emissions achieved by this project, also known as Certified Emissions Reductions, will be sold to the Danish Ministry of Climate and Energy and Nordjysk Elhandel A/S to meet their commitments on emission reductions under the Kyoto Protocol. 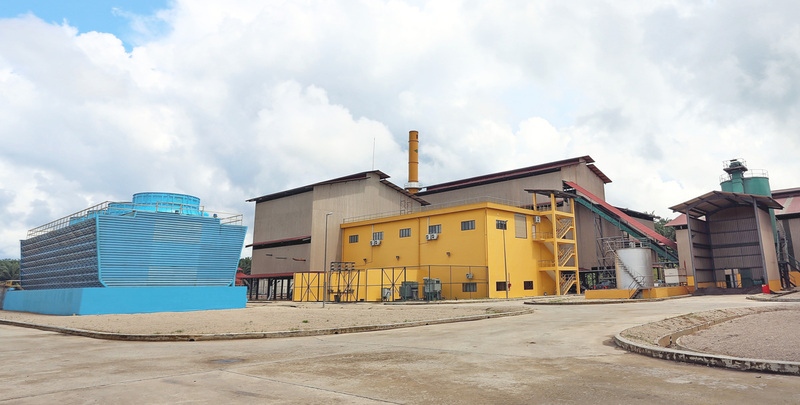 Our subsidiary company, Cash Horse (M) Sdn Bhd, is operating a 12 Megawatt Biomass Power Plant at Prolific Yield Palm Oil Mill in Sandakan, Sabah. The plant generates electricity using oil palm empty fruit bunches (EFB) as primary fuel with oil palm shells and mesocarp fibres as secondary fuels. Cash Horse obtained the Feed-in Approval from SEDA on 12 May 2014 to sell renewable electricity to Sabah Electricity Sdn Bhd (SESB) at a FiT rate of RM0.3386/kWh for 16 years from 17 September 2014 to 16 September 2030. 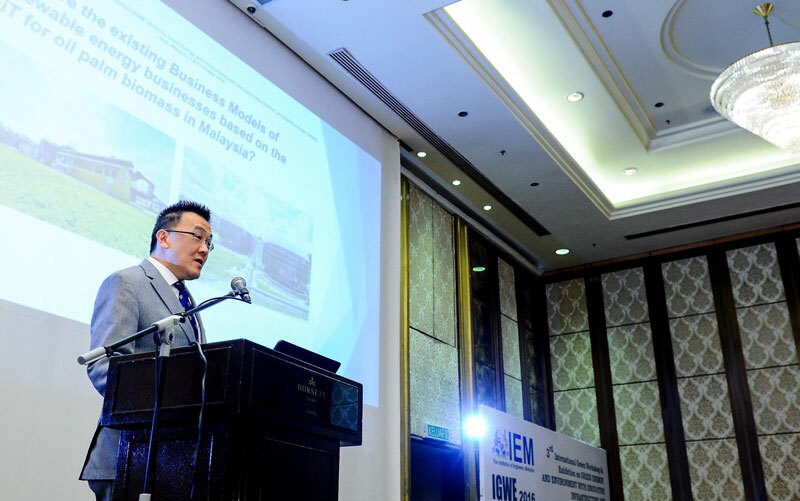 “Our director Tan Sri Mah King Thian delivering a lecture on Business Models of renewable energy businesses based on the Feed-in Tariff for oil palm biomass in Malaysia at the 3rd International Green Workshop & Exhibition organised by the Institution of Engineers Malaysia.